As many of you know Tina and I married last week….what you may not know is that we live in Texas, married in Northern Ontario and took a few detours before returning home….yes we drove. 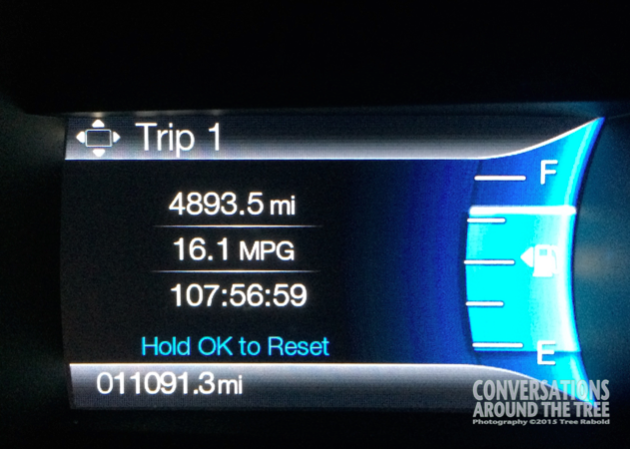 12 States, 1 Province, 2 countries, 4893.5 miles, 4 traveling companions, 2 dogs and one wedding…in 14 days!! As you can imagine I will be sharing some photos of the trip over the next several weeks!! Blogging is the way you can make people look at your vacation pictures and call it art!! This entry was posted in Uncategorized and tagged 365 photos, miles, travel, vacation on August 27, 2015 by treerabold. What an adventure! Can’t wait to see the unique things you spied on the trip. You’re too funny! 😀 Looking forward to seeing your art! And I look forward to sharing it! !